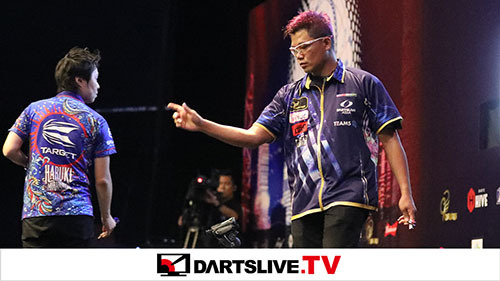 Home > 2017 > Event > DARTSLIVE OPEN > DARTSLIVE OPEN 2018 SINGAPORE Venue & Date Revealed! 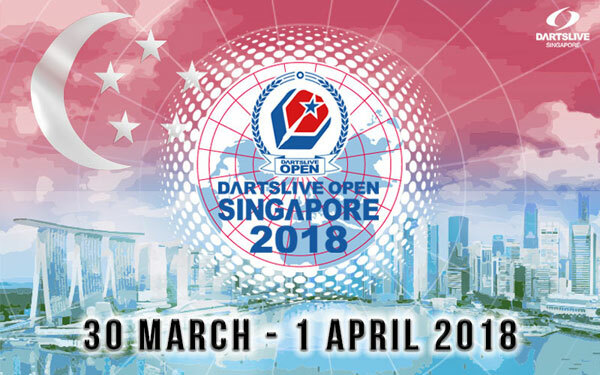 The first stop for DARTSLIVE OPEN 2018 will be Singapore! Registration details will be out in late Jan/early Feb. 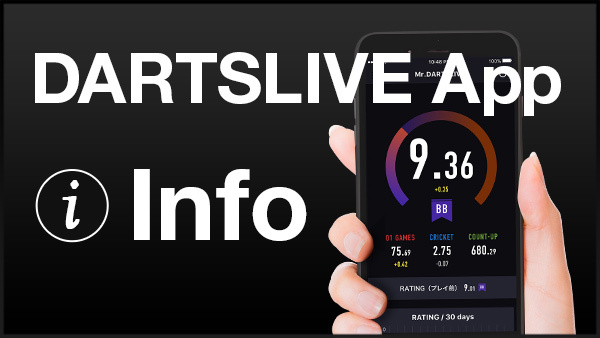 Please like DARTSLIVE SINGAPORE Facebook and get in touch with updates about the event. 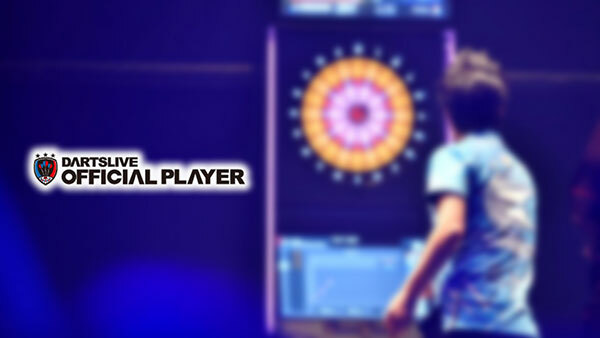 The 3-day tournament will be taking place during the long weekend of Good Friday. Mark your calendars and see you!